Facebook Messenger is the new live chat. This is a great place to start a conversation or provide support. Facebook Messenger has over 900 million active monthly users so there is a good chance your customers are already using Facebook Messenger. Free and convenient. Chat history available for both store owner and customer. Messenger wants to be the #1 choice for B2C communication and is fast approaching 1 billion users. 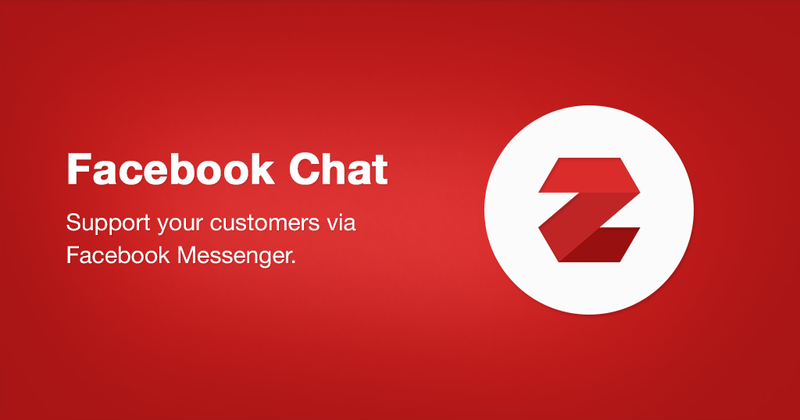 Soon ALL businesses will be supporting their customers with Facebook Messenger. Messenger is fast and convenient. 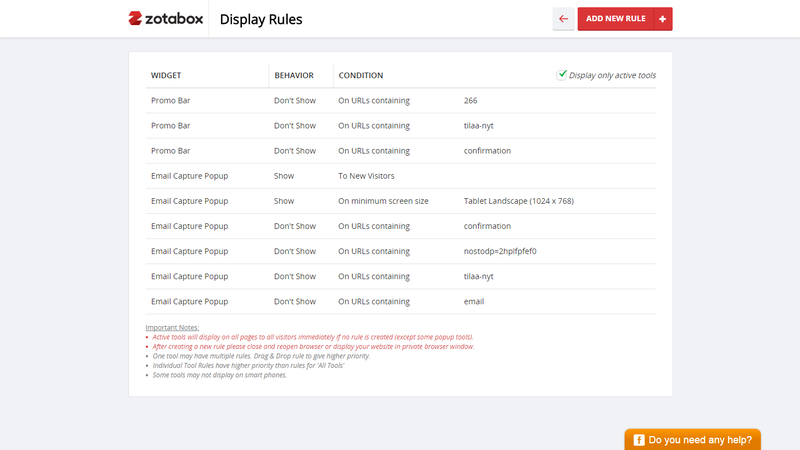 Now you and your customers can be away from your desk/website and still offer support. 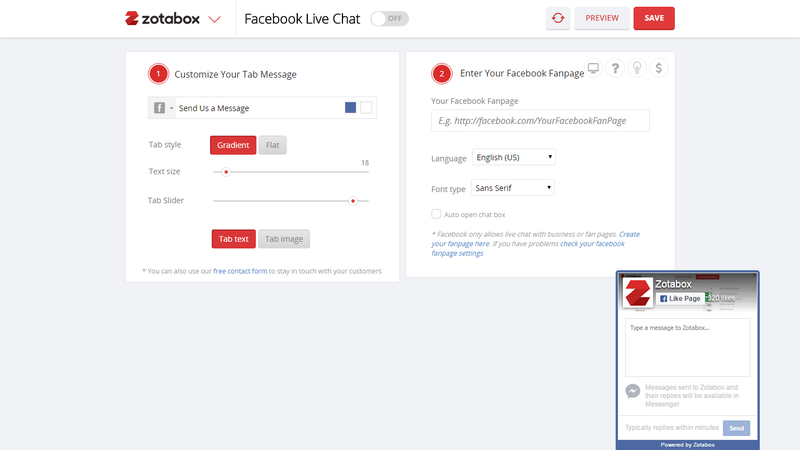 In addition to your free facebook live chat tool you also get unlimited use of our contact form, social buttons, promo bar and mobile messaging bar to add class and distinction to your website. 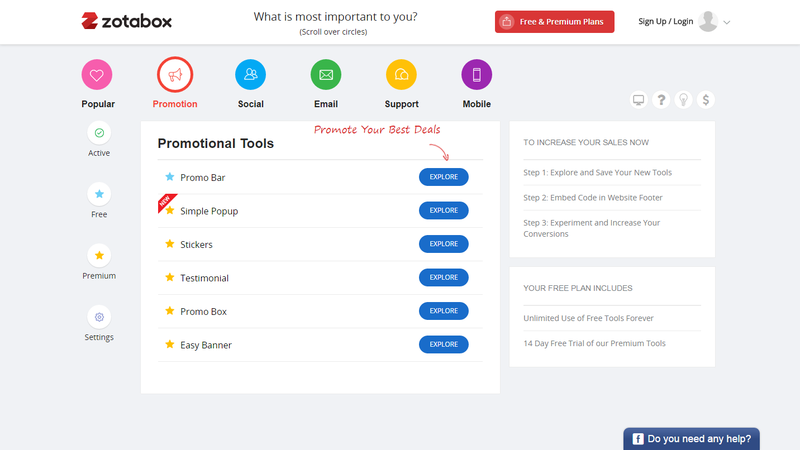 In addition to the above mentioned free tools we also have 10+ Premium tools to boost your sales and subscribers. There is no obligation to use our Premium tools. You may start a 14 day free at your convenience or just use our free tools. Our experience with Facebook Live Chat has been helpful in receiving questions and answering them. It has boosted our sales since we've used the option! After we've started using the feature functions, I've find it to be easier directing the customers to what they are looking for. We have a wide variety of styles in our chest binders, and it's not always that easy to find. The product labels function, and promo bar really set out to highlight the popular items and help our clients with an easier time navigating through the shopping site, finding what they want in less time. Love Boat, www.lesloveboat.com.